The Archaeology of the Human Experience (AHE) is a new initiative concerned with understanding what it was actually like to live in the past that archaeologists study (Hegmon 2013, 2016). This talk will have three parts. (1) I will summarize several examples of work done in this paradigm, which focus on documenting the conditions of life and human well-being in the past. In one case, people in the ancient Southwest were able recreate their society, moving from difficult and violent times to more prosperous and peaceful times. (2) I will discuss ideas for participatory archaeology that gives people – including students and the interested public – a better understanding of life in the past. Importantly, this kind of work is integral to the AHE paradigm. For example, by documenting the thermal properties of dwellings, we can understand the relative advantages and disadvantages of different kinds of settlements and consider the idea that the beautiful cliff dwellings of Mesa Verde were actually refuges from conflict. 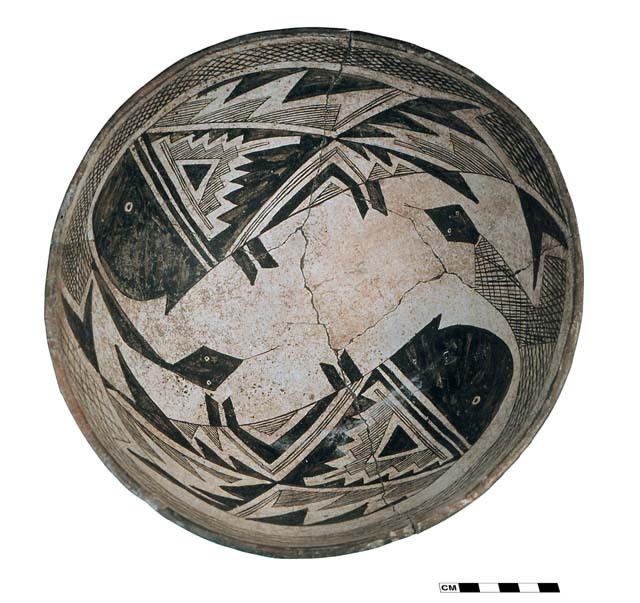 (3) I will discuss future directions, including an archaeology of creativity regarding the paintings on Mimbres pottery.